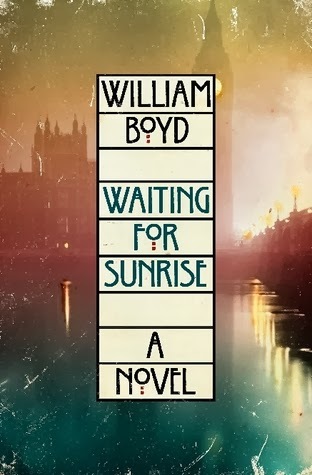 I'M CURRENTLY reading William Boyd's Waiting for Sunrise, but I should be able to finish it this evening. He's good. 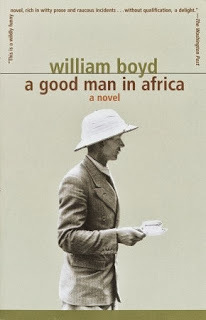 A Good Man in Africa is supposed to be a monumental work. We'll see about that. According to reviews, Netherland evokes feelings similar to when you read The Great Gatsby. 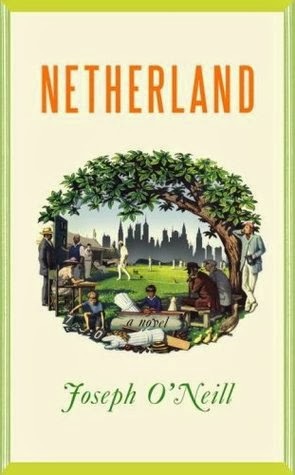 The protagonist is a Dutch man. I like Dutch people in general; they're polite. One can never go wrong with Italo Calvino. Have you read On A Winter's Night A Traveller (my review)? Blew me away. 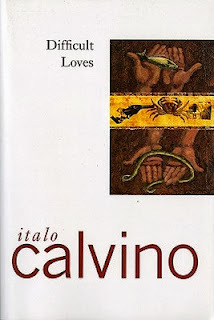 I still have an unread copy of Difficult Loves, his short story collection. The Housekeeper and The Professor is by Yoko Ogawa. A short piece, just perfect for busy people. Please tell me how I can put down a novel that begins thus: "We called him the Professor. 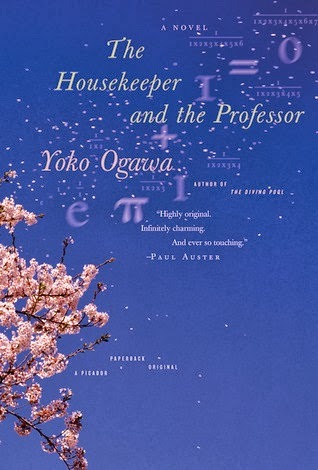 And he called my son Root, because, he said, the flat top of his head reminded him of the square root sign." Ah, memories of nerve-wracking exams at the Math Building in Diliman. I don't know how I can possibly finish all these in two weeks, on top of the backlogs I currently have, but it feels good to have an armament of literary works to fend off boredom stress. SENT some of my reading friends copies of these books. Few hours later I got an interesting email from my super-cool lawyer-friend Ate Liw: "Happy reading, but fail not to have time for the things that no book in this world will ever compare." Amen to that.